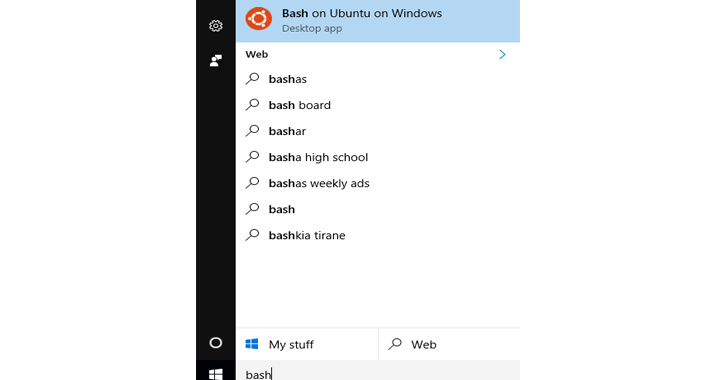 As reported last week, Microsoft will launch an 'Anniversary Update' for Windows 10 that will bring Ubuntu file system, allowing you to use Bash to run command-line Linux applications without a virtual machine. Don't expect it to run Ubuntu directly on Windows 10, as this is basically Ubuntu user-space packages running natively on Windows 10 by the company coming up with real-time translation of Linux system calls into Windows system calls. 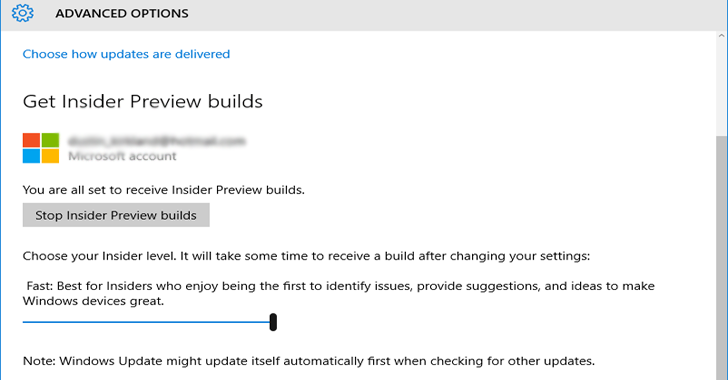 Windows 10 build 14316's biggest addition is running native Bash on Ubuntu in Windows 10, and you can install the new preview build to test this feature. 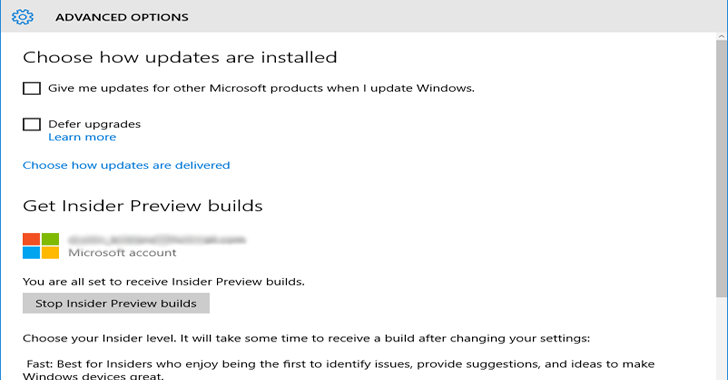 Step 1: Enroll in the Windows Insider program and Select "Advanced Windows Update options" under "System Settings." 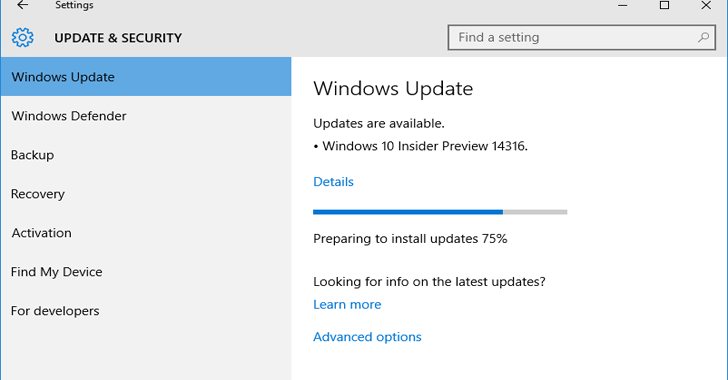 Step 2: Set your update ambition to "the fast ring". 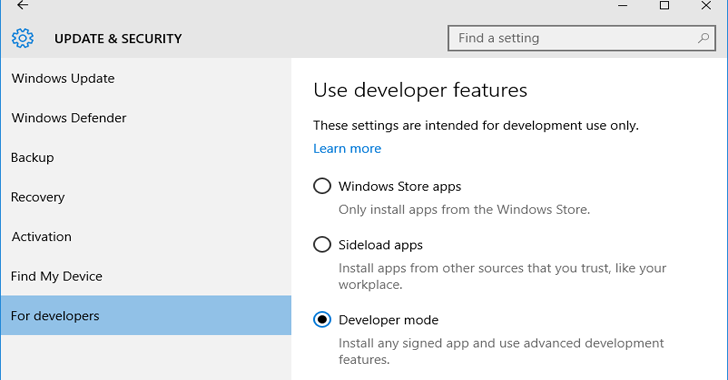 Step 3: Now turn ON "Developer Mode" via Settings → Update & security → For developers, as this new feature is specifically meant for developers. 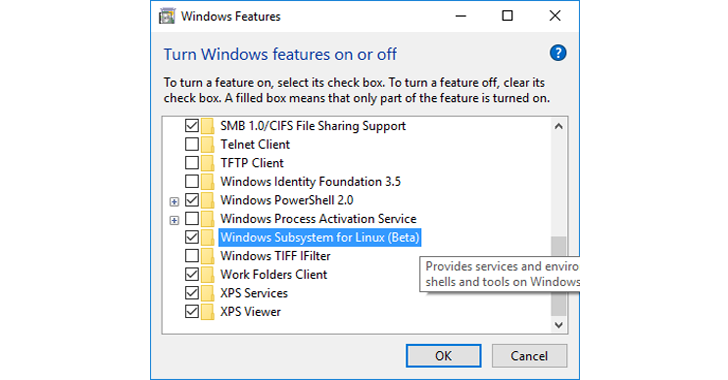 Step 5: Turn ON the new Windows feature, "Windows Subsystem for Linux (Beta)". Note: You need a 64-bit version of Windows. Without it, you won't see the new option. Step 7: Now Press the Start button and type 'Bash' or simply open Command Prompt and type 'bash.' This will launch a console window powered by Ubuntu's user-space. Bingo! 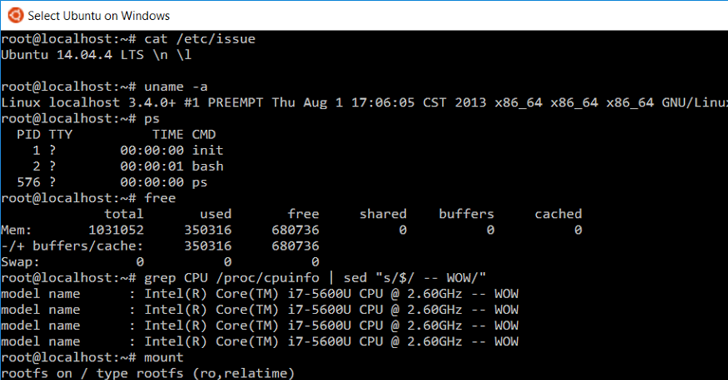 Now experience Bash just as good as it's in variants of Linux.